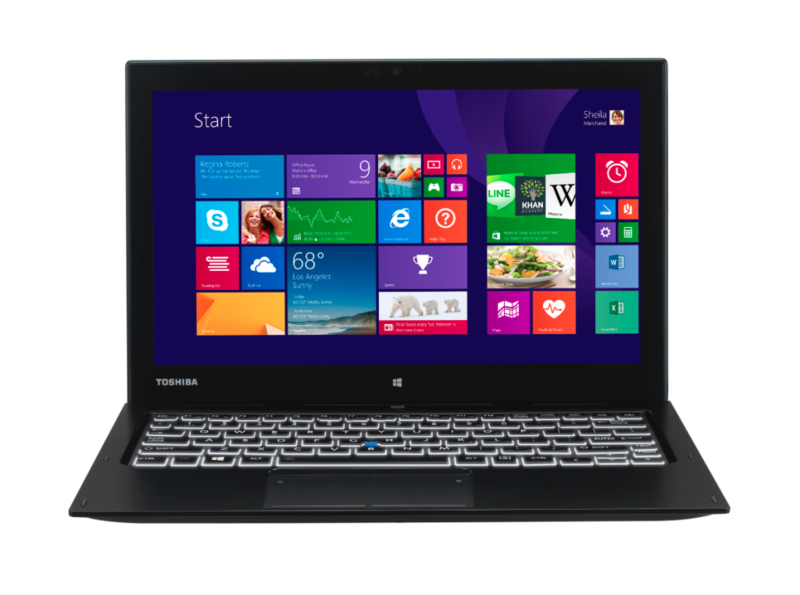 Toshiba Corporation is one of the largest sellers of laptop computers in the world. There are only few eligible competent to the Japanese electronics giant. They have always targeted various customer groups and fulfilled their desires. 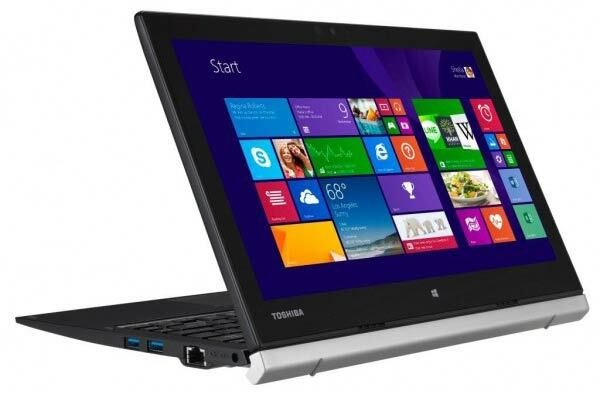 This time Toshiba introduced the Protege Z20t hybrid laptop targeting business men and professional around the world. This model has all the latest features which can be considered under hybrid variety. Protégé Z20t comes with a 12.5 inch IPS touchscreen display and also with the full HD resolution (1920 x 1080) support. Toshiba is famous for the stubbornness to keep their quality. So we can expect a dignified piece of work here. No dedicated graphics is with the device and they have only provided Intel’s default HD 5300 series graphics card by not targeting animators and designers. The device consists of 10 point capacitive touch input as well. Many of the Toshiba laptops were enabled with finger print scanner earlier. By following those old days they have introduced another biometric security option ‘Handwriting recognition’ which is a tasteful option for the business group they are targeting. Another excellent feature for the targeted group is the 16 hour battery backup. You can work while you travel. No professional is going to hate such a long battery backup. This is possible with the latest Intel Core M Series processor that is specially designed for the tablet computers. This processor has the unique quality of improved performance with low power consumption. This hybrid PC also comprised of 8GB of DDR3 RAM of 1,600 MHz. Flash based SSD storage is used in this device with capacity of 256 GB. They should have introduced much more storage as the most of the competent targeting business groups have better features in the case of storage. The dual choice of Laptop or Tablet with lightweight body of just 799 gm. and long battery backup is surely going to draw the attention of many in the market. The enhanced security features like handwriting recognition and Toshiba’s EasyGuard suite that can protect the confidential data within the device itself are also an added advantage. You don’t have to depend on third party storage services much. Protégé Z20t has enough arsenal to conquer the market.